What is a dog's normal resting heart rate? What should a dog's body temperature be? Is your dog breathing too fast? 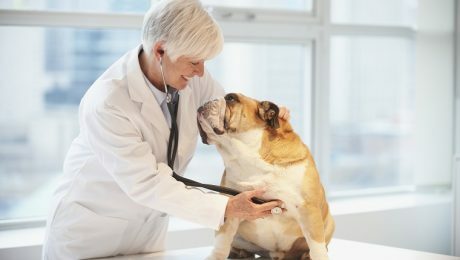 These are questions you may be wondering about if your dog is feeling under the weather and you need a frame of reference.